The door of the Kurrajong Garden blog. 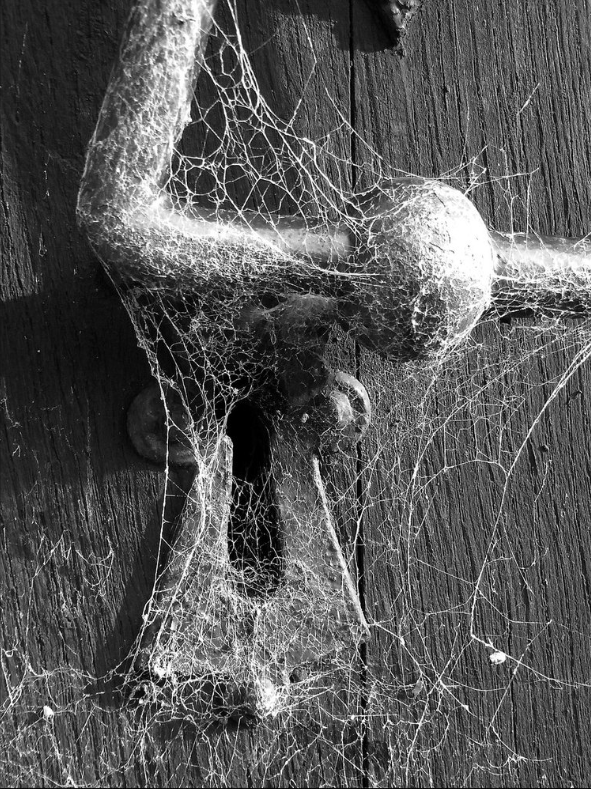 Well you better dust off those cobwebs and invite us in!!!!!! We moved here in 2007 and my head is still full of plans for the garden of my dreams! Gardening is absolutely my favourite pasttime.